It was either these doctors were overwhelmed by their assumptions or they were too busy to decipher the obvious. 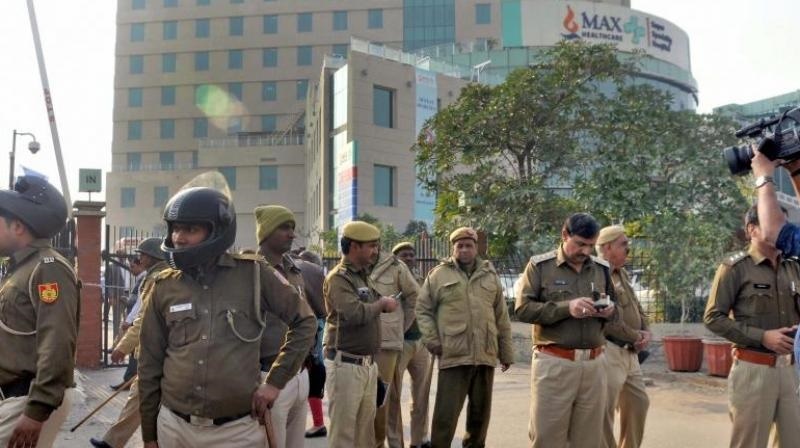 A New Delhi, India hospital, Max Healthcare has been forced to sack two of its doctors after they wrongly declared a premature baby dead. “While the inquiry by the expert group which includes external experts from the Indian Medical Association IMA is still in process, we have decided to terminate the services of two treating doctors. Doctors AP Mehta and Vishal Gupta in the case relating to the twin extreme pre-term babies,” Max Healthcare said.